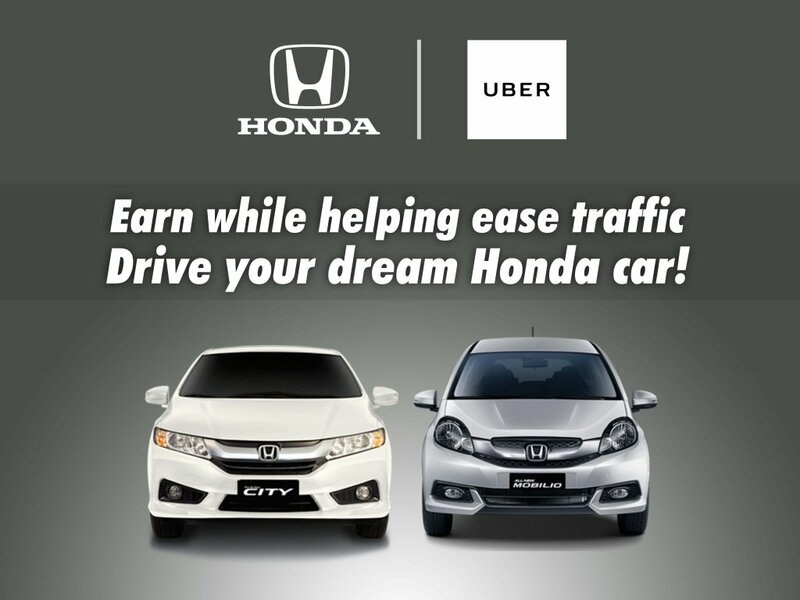 Honda Cars Philippines, Inc. (HCPI) formally announces the eligibility of Honda models to be used as private vehicles (not taxi) in Transport Network Companies (TNC) or Ride-Sharing Companies namely Uber and GrabCar. The rising demand for a more convenient, comfortable, and affordable transportation services in the Philippines has opened extra income opportunities for many Filipino citizens since private vehicles can be registered in Uber and GrabCar. 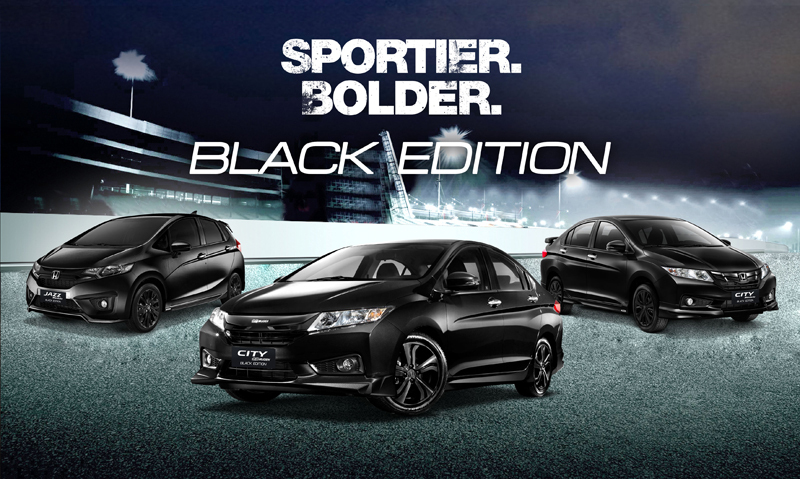 Honda Cars Makati, Inc. (HCMI), together with its mission of providing excellent customer satisfaction, sees this as an opportunity that will benefit not only Honda’s valued customers but also the commuters in Metro Manila. With the TNC’s ride-sharing features such as UberPool, commuters can comfortably reach their destinations while sharing their ride, which will also lessen their fare expenses and will surely help ease the heavy traffic in Metro Manila. With this partnership, Honda’s valued customers can now earn more and help solve traffic while owning their dream Honda Car. The best vehicle deals are available at any of the Ayala owned Honda car dealerships in Makati, Pasig, Alabang, Shaw, Global City, and Manila Bay.